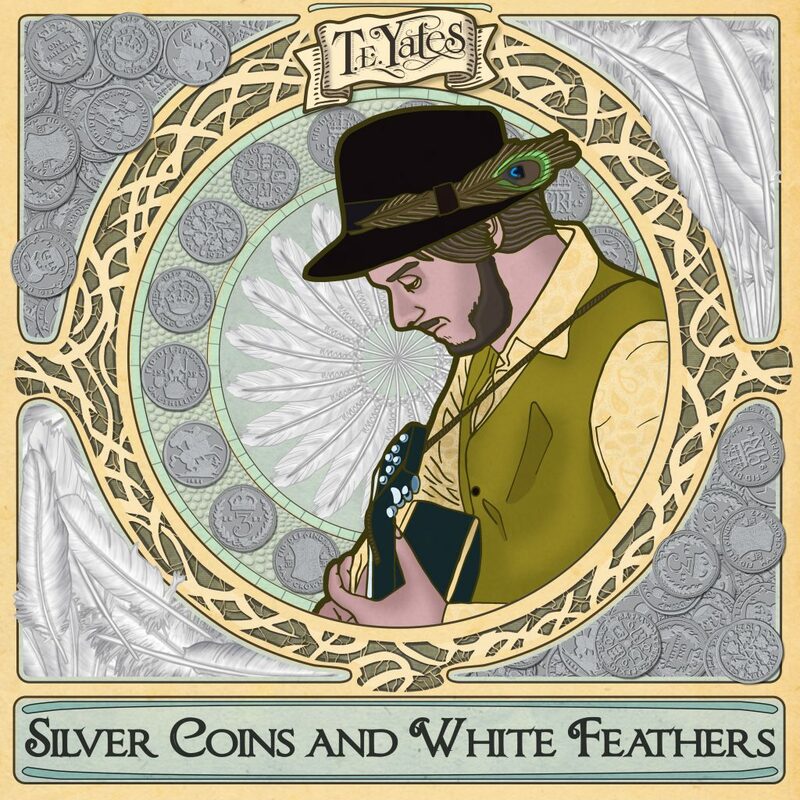 Silver Coins and White Feathers, the debut album by T.E. Yates is released on 26th May. There will be a launch celebration at Gullivers in Manchester’s Northern Quarter on Thursday 25th, featuring a live performance from Yates and full band plus special guests The Happy Soul, Aidan Smith and James G. Wilson. The album’s producer Biff Roxby will take on DJ duties for the night.